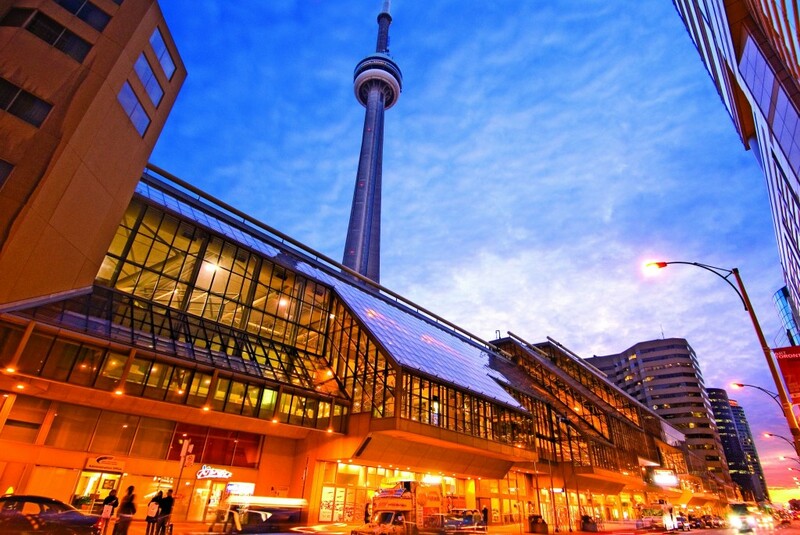 The 27th annual Construct Canada tradeshow will be held December 2 to 4 at the Metro Toronto Convention Centre (MTCC). Construct Canada is a major component of The Buildings Show, which is one of the continent’s largest exposition, networking, and educational events. It is held concurrently with PM Expo, HomeBuilder and Renovator Expo, World of Concrete Pavilion, and IIDEX Canada. The tradeshow will feature more than 1600 exhibits, including over 100 international exhibitors bringing the latest in design and construction innovation in products, technologies, best practices, and applications. There will also be 500 speakers, 350 seminars and technical demonstrations, and an international architecture roundtable. More than 30,000 professionals are expected to attend. Registering through Construct Canada gives access to all five shows. Click here to register.